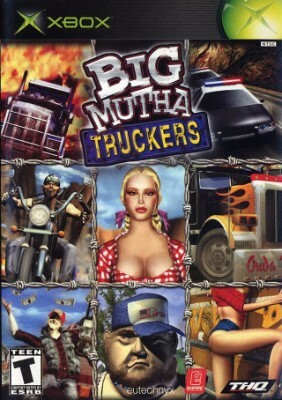 Big Mutha Truckers Xbox Game is Complete *SEE DETAILS* FAST SHIP! Big Mutha Truckers Xbox No Reserve! !